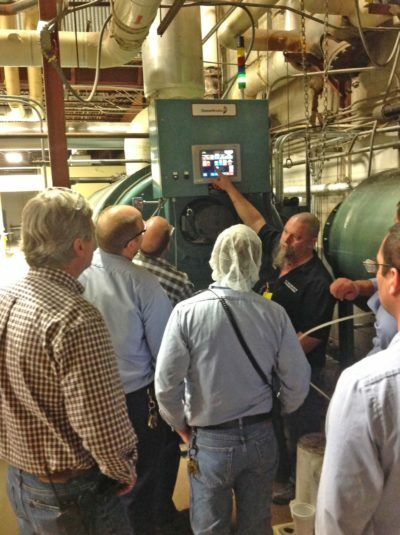 Each boiler startup installation comes standard with boiler operator training. For a deeper dive, we offer customers more extensive boiler training opportunities to get the most out of their boiler system. We regularly schedule 2-day boiler operator training seminars in the Central Florida/South Georgia area. This self-paced online course is designed to educate individuals on Steam Boiler Operations. Call us for details and registration information. With personalized training, we bring our expertise to you and get one-on-one with your facility’s equipment. This is the most effective way to train your personnel on the equipment they use every day. Because this type of training is tailored to meet your needs, it can take as much time that is required to meet your needs. Contact us for an estimate for personalized training.